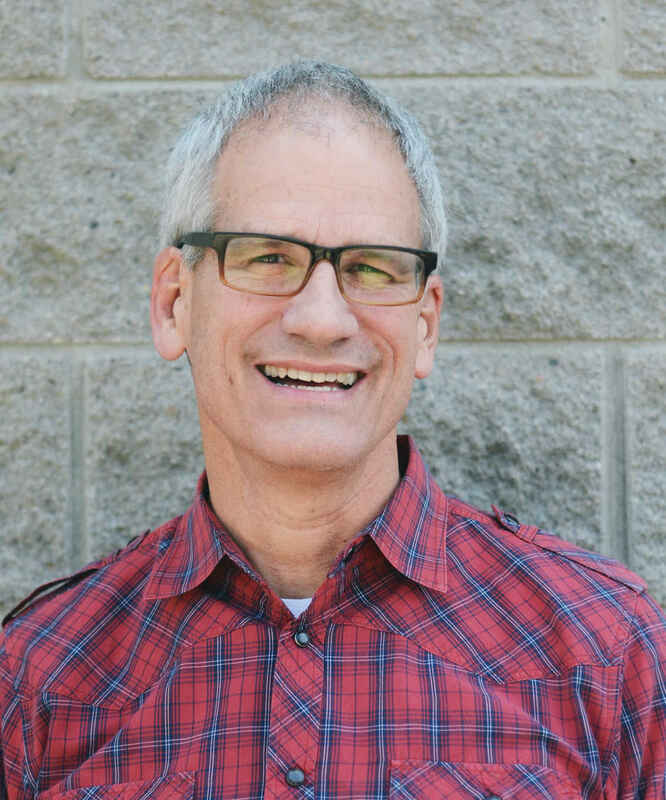 Bob oversees the music of Sovereign Grace Church of Louisville and helps provide pastoral care. His full time job is serving as the Director of Sovereign Grace Music. Bob and his wife, Julie, have four daughters, two sons, and twelve grandchildren.